Leave your shoes at the door. 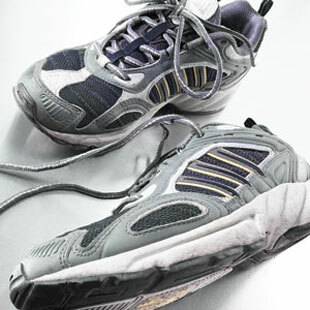 Wearing your shoes around the house can track in pesticides sprayed on lawns and other pollutants from outdoors. Pesticide exposure is linked with diseases of the nervous system and problems with cell growth, including reproductive problems and some cancers. Designate a spot near the door for your family and visitors to leave their shoes so it’s easier to make this a daily habit.